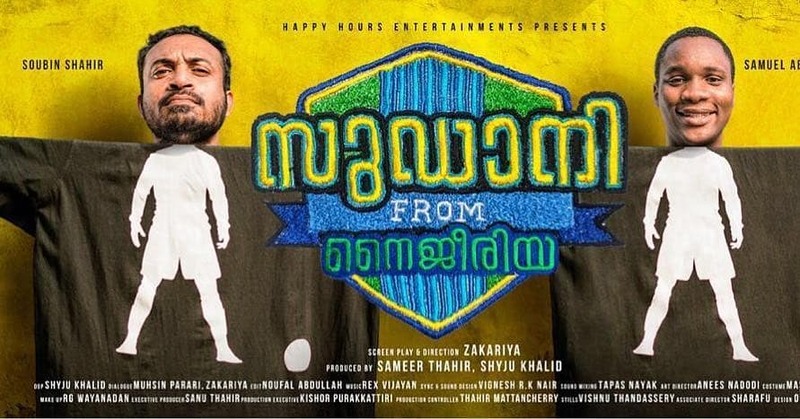 Anil Radhakrishnan Menon’s new film ‘Diwanjimoola Grand Prix’ is a far cry from his impressive debut ‘North 24 Kaatham’; a gem of a film that we invariably go back to every time a new movie of his is released. With a script that looks all in tatters, ‘Diwanjimoola Grand Prix’ is a tired out genre flick that squeezes in oodles of talk on culture and what not, but hardly brings anything new to the table. What looks glaringly gauche, perhaps more than anything else in ‘Diwanjimoola Grand Prix’ is the sight of actor Rajeev Pillai in the role of the district collector’s gunman Shibu, sporting an awkward paunch. The purpose of this highly noticeable transformation is probably nothing more than a harmless jab at the pot-bellied officers in the police force, (or perhaps not even that) but there is barely anything achieved by it as by the rest of the film, that struggles to find its own pulse. Subsequent to the construction of a flyover, Diwanjimoola, a tiny hamlet that had seen better days in erstwhile Thrissur, has been ripped apart by sly politicians who had successfully driven away its inhabitants across the city after promising them of better habitats; spurious offers that never really got realized. The despondent residents soon turned to crime, and Thrissur soon bore witness to countless gang wars, most of which had their origin in Diwanjimoola. When the city gets a new collector Sajan Joseph (Kunchacko Boban), little does it expect him to drive in on a Harley Davidson, with his gunman pillion riding on the bike. Sajan is less of a bureaucrat and more of a human; the almost extinct kind who picks up an application from the floor, who chats up with in-patients in the mental hospital and who affectionately calls the Dafedar by his name. It’s not Sajan however who is the torch bearer in ‘Diwanjimoola Grand Prix’, but Effymol (Nyla Usha), the ward member at Diwanjimoola who also happens to be the one-woman-remedy to all the problems in the vicinity. Effy, near and dear to all, also nurses her dad Jithan (Siddique) who has spent the better part of his life on a wheel chair, following an accident on the bike race track years back. When the Collector announces that the race track on Diwanjimoola be revived as part of the Pooram celebrations, Effy and Jithan decide to settle an old score or two. ‘Diwanjimoola Grand Prix’s yet another film that is a tribute to a city and there are references aplenty – both visual and otherwise – to the splendour that Thrissur is. 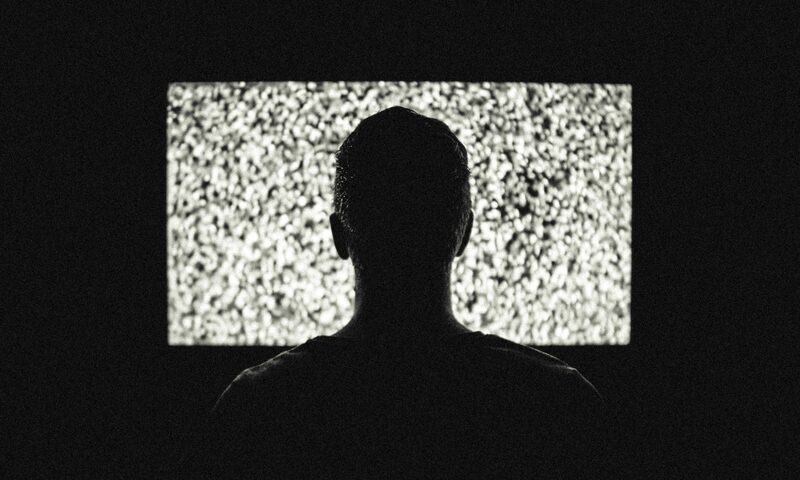 The slang is back with a vengeance as well, but it’s all misplaced in a film that has little substance or originality that would grab the attention of the viewer. Essentially it all boils down to a theme that we had been through more than a few times before, and ‘Diwanjimoola Grand Prix’ aspires to be novel, by bringing in the bike race element, that manages to throw up little more than clouds of dust and smoke. It predictably meanders to its destination, leaving little scope for any surprises or shocks whatsoever. The few minutes when the film truly springs to life are regrettably towards the end, and requires nothing less than godly intervention. 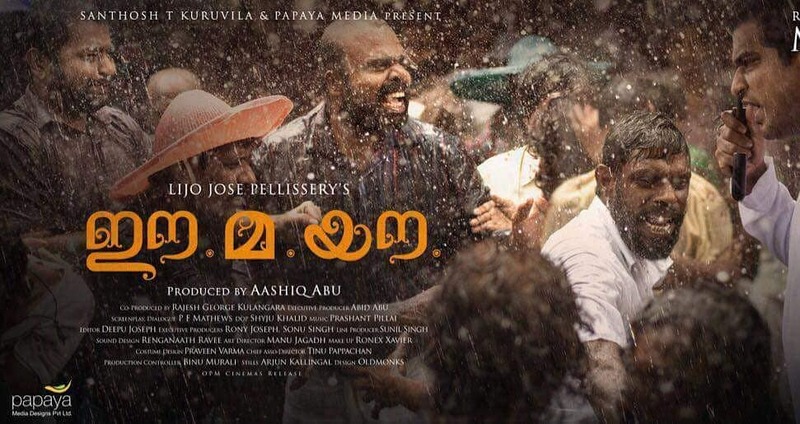 Jithan goes hunting for his old friend Vareeth (Vinayakan) seeking his help to train his protégée, and finds him at a prayer home where he makes a loud, but peaceful living as a pastor. Vareeth agrees to be of assistance, and brings the house down with his earnest efforts to ensure that God does see to it that their biker is all safe. 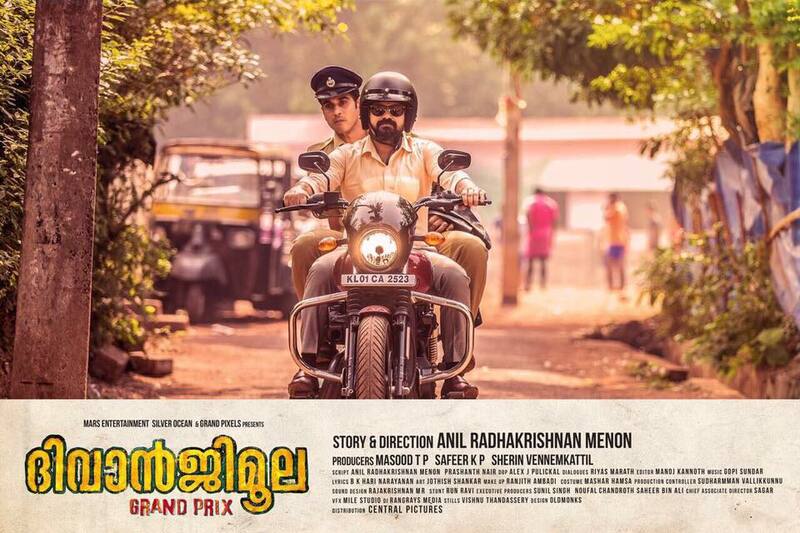 What ‘Diwanjimoola Grand Prix’ can indeed be proud of are some of its lead performers, be it Nyla Usha who is quite-at-ease playing the resolute Effy or the ever dependable Siddique in his usual, steadfast form or Kunchacko Boban in what could be considered a charming cameo. 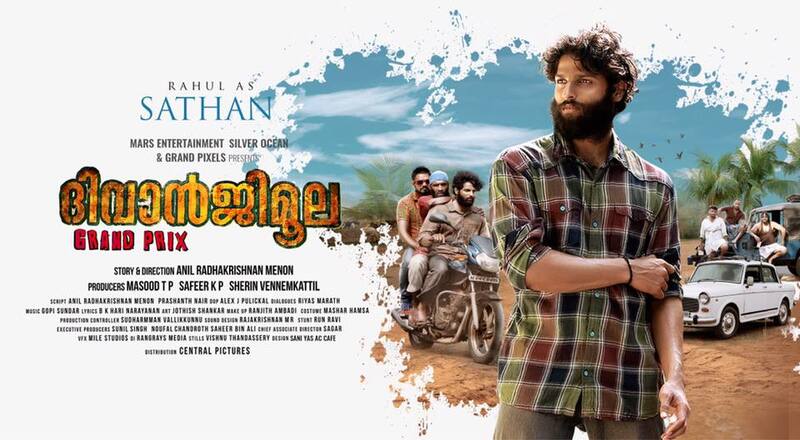 It also has a fantastic newcomer Rahul, who plays the mute biker in the film – Sathan – and a bunch of young supporting actors, all of whom give it their very best.